Posted June 29th, 2017 by Jessica Garcia & filed under Uncategorized. Cancun and the Riviera Maya boast beautiful beaches, warm crystal clear waters, and have hundreds of resorts along the shores of the Mexican Caribbean. 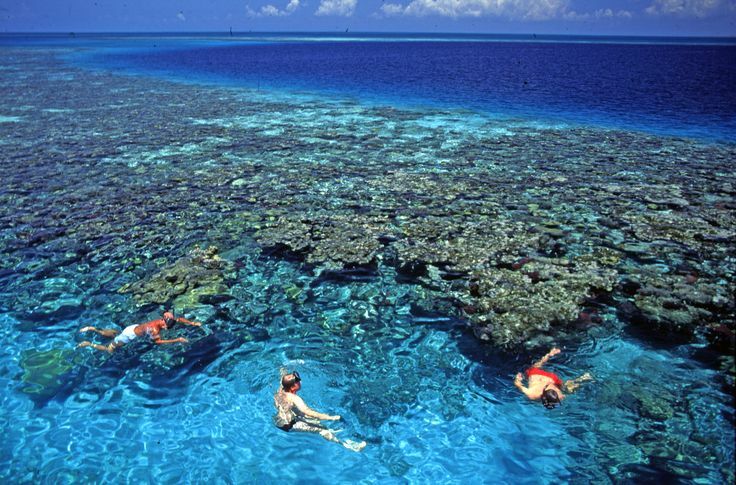 But did you also know that Cancun and the Riviera Maya are home to the second largest barrier reef in the world? The Mesoamerican barrier reef spans from Mexico all the way down to Honduras and his home to thousands of fish, mammals, corals, and more. 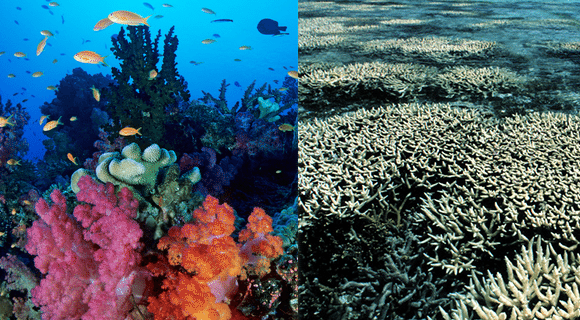 The barrier reef is in danger of bleaching and eventually dying due to human interference. In a double boiler add 1 oz. coconut oil, 0.8 oz shea butter, and 0.1 jojoba/ sunflower/ sesame oil and let sit until it’s all melted. After removing this mixture from the heat allow it to cool for a bit and then carefully add in 0.4 oz of zinc oxide, 0.1 oz vitamin E, and 30 drops of essential oils (mix different essential oils if desired but never used citrus oils). Stir well to combine and apply to the skin. 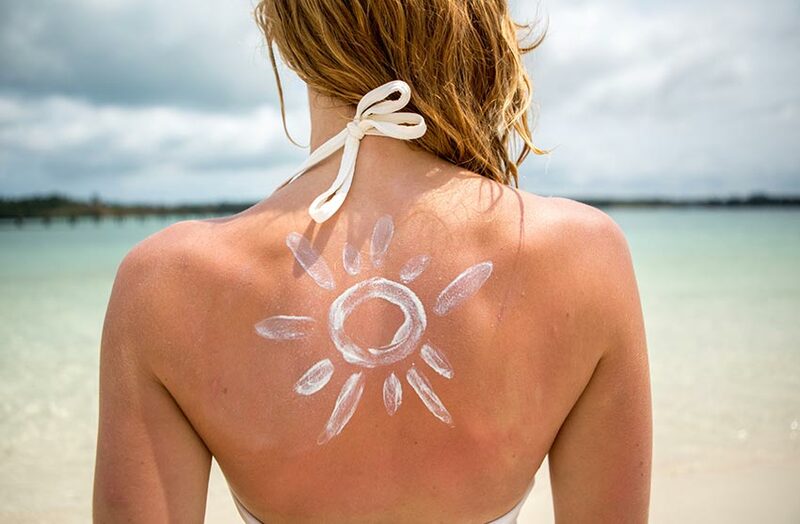 Remember these tips on your next vacation to the Mexican Caribbean. Don’t have a reservation? Start planning your Cancun vacation now!